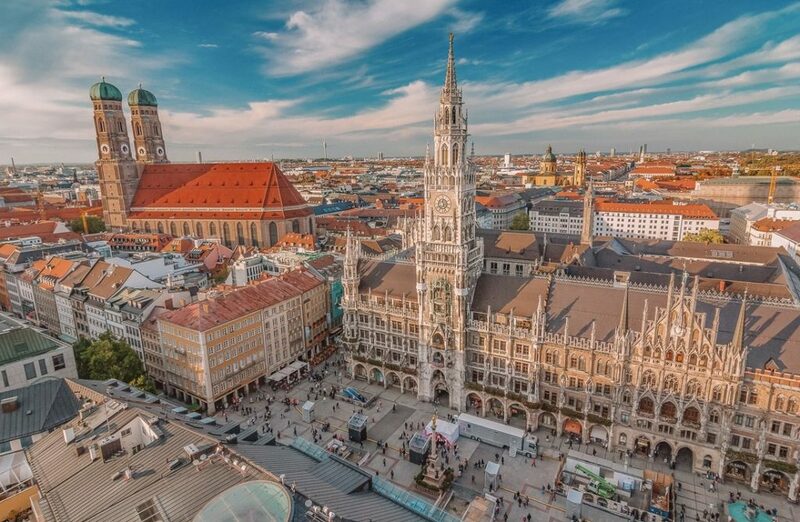 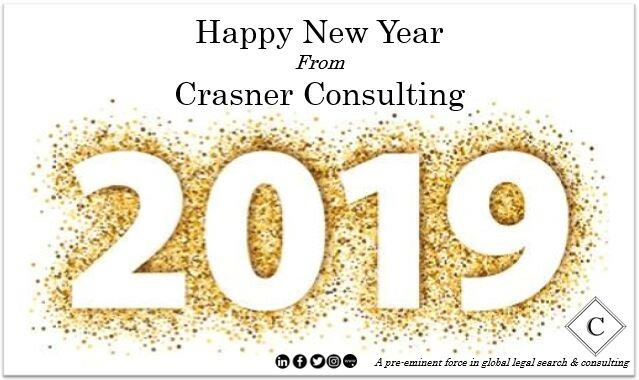 Dear Friends, Colleagues & Clients, A very happy New Year from all of us at Crasner Consulting. 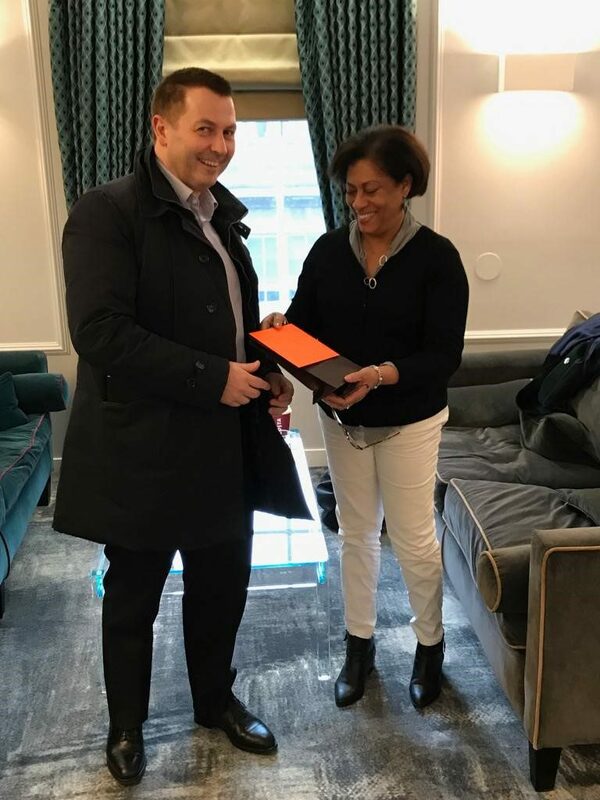 2018 was a record year for the Firm…. 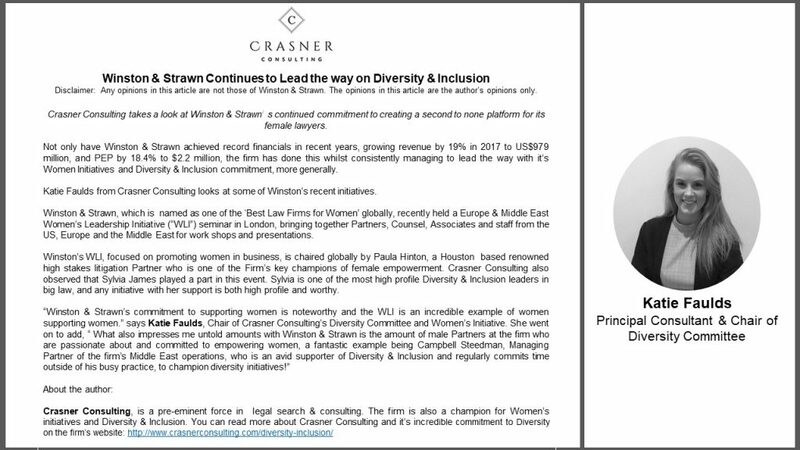 Crasner Consulting takes a deeper look at Winston & Strawn LLP continued commitment to Diversity & Inclusion and Female Empowerment. 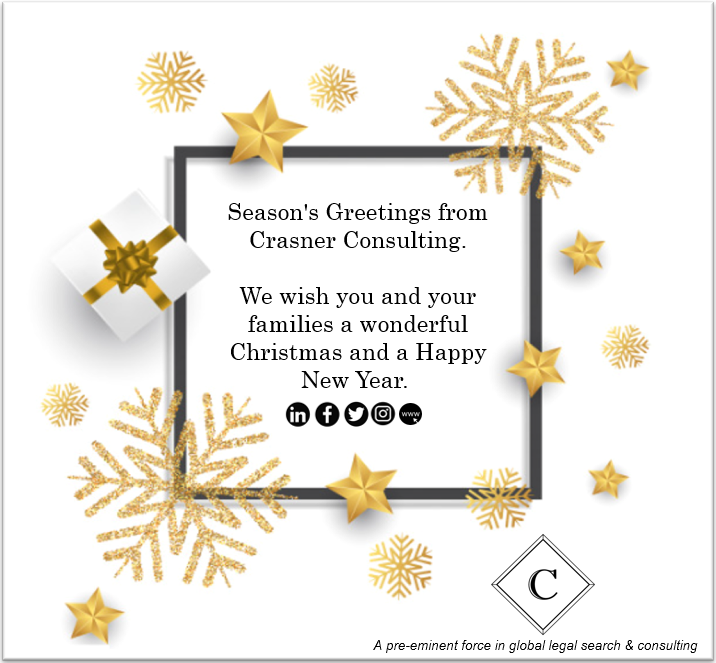 Season’s greetings and best wishes for the new year, from the Crasner Consulting family to yours. 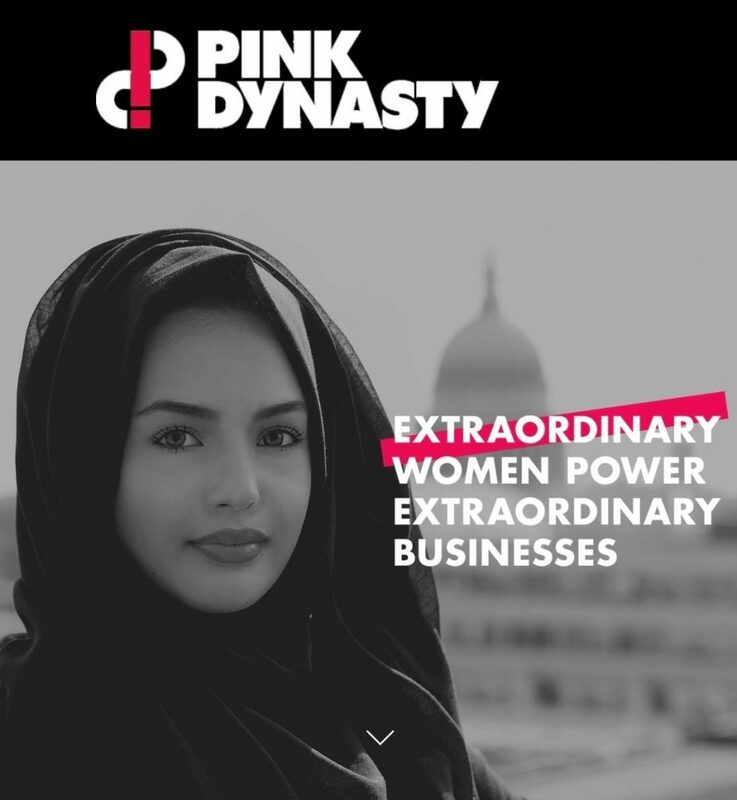 Crasner Consulting attends ‘A seat at the table’ event by Pink Dynasty. 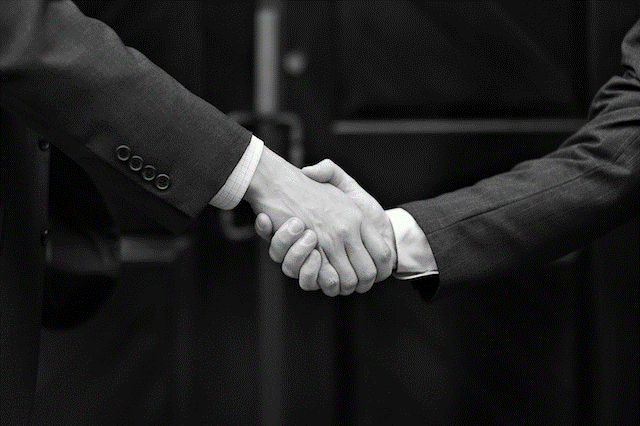 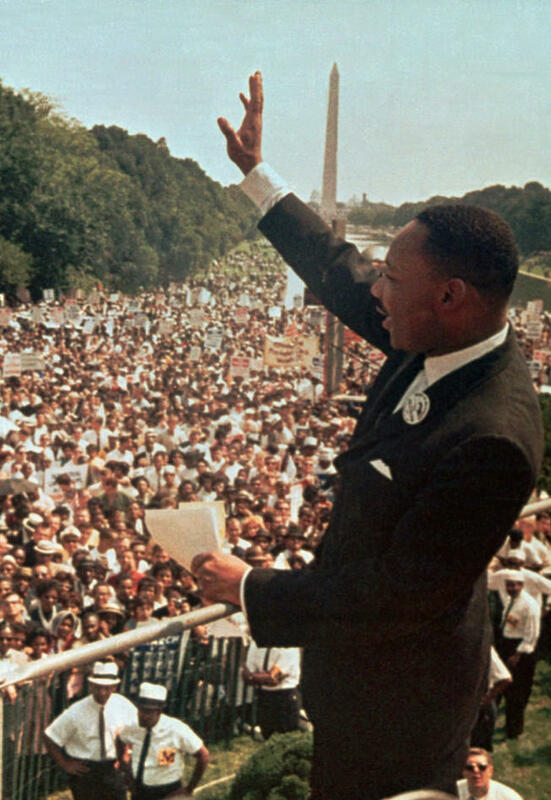 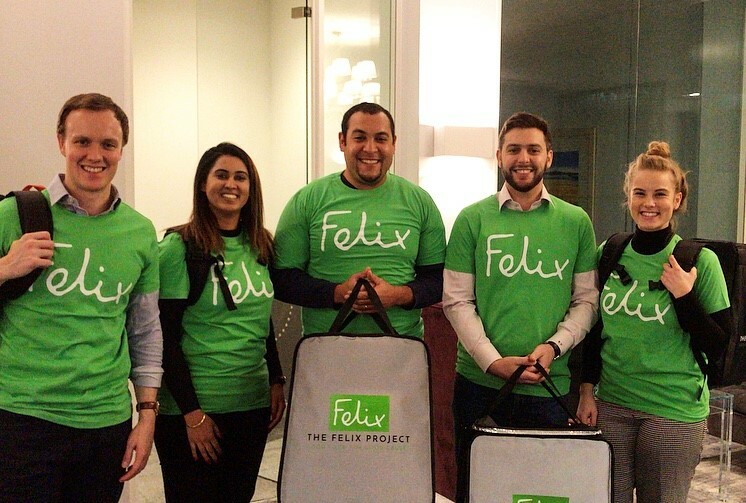 Crasner Consulting is proud to support ‘The Felix Project’.